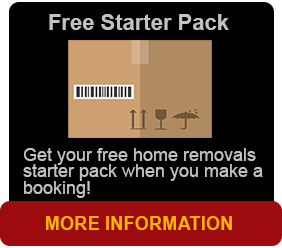 Brisbane Removals and Storage provide a complete domestic packing service for home, as well as a commercial packing service for office and commercial moves ready for our professional removalist to take care of your belongings. In most circumstances with house packing, we offer our packing services one to two days prior before your moving day. With big moves, we may start packing much earlier. Our Brisbane packing service is available to those who have booked a removalist job with us, whether it is a commercial or domestic moving job. With experience and a dedication for setting up and organizing homes, Brisbane Removals and Storage house packing services will take the hassle out of moving house. We do enjoy and love helping domestic clients to move house. Our professional administration team in our house packing, and home relocation services ensures our clients can move house, swiftly and stress free. Commercial relocations are important and to minimise loss of productivity for commercial and business clients, Brisbane Removals and Storage uses its top resources for packing and move planning, with administration management and implement this to ensure a smooth factory, shop or office relocations in Brisbane nationwide. Our commercial packing services cater for the small move to massive office relocations. Our experienced commercial removalists have planned and initiated interstate office relocations with no fuss, with specialist equipment, tools and the like. Throughout the move you will have contact with our professional administration team and our dedicated removalists on site to clear up any questions you may have on the day. 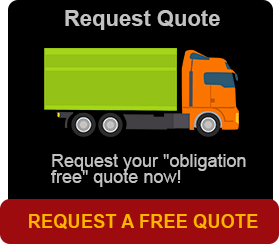 We supply all protective removalists blankets including floor and lift coverings, computer bags and – where applicable – special care of fragile items.